Some stretches of a drive call for silence so you can truly appreciate what’s happening outside your car, but a great playlist is essential for a road trip. You need the right mixture of songs and genres to ensure you won’t get sick of your playlist and switch back to the radio. Don’t feel like putting together your own playlist? 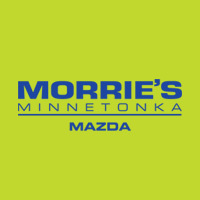 We put one together that has something for everyone. 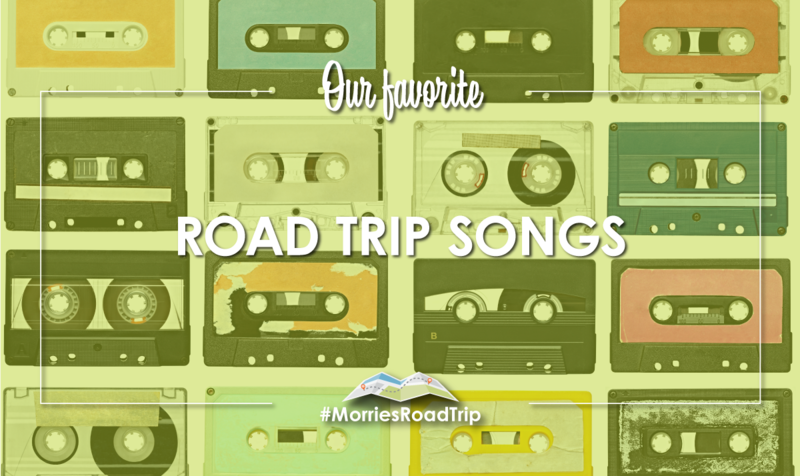 Listen to the #MorriesRoadTrip playlist on Spotify.